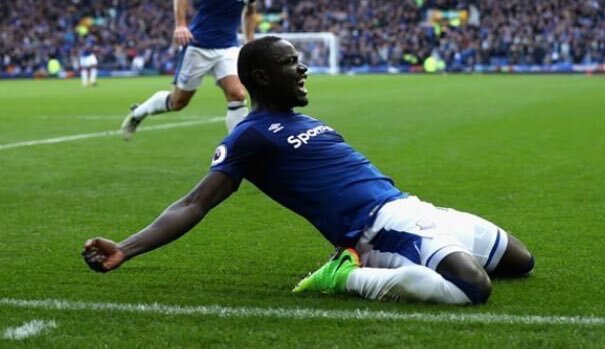 Everton forward Oumar Niasse has shed some light on how Aaron Lennon helped him through some very difficult times at the club. The Senegalese striker joined the Blues from Lokomotiv Moscow for £13.5million in 2016. He really struggled in the beginning failing to score in any of his first seven games. He had joined the Merseysiders during the middle of the season and Niasse found the unerringly lace of the Premier League too much to handle. He became the forgotten man at the club and the then-Toffees boss Ronald Koeman would loan him out to Hull City for the whole of the 2016/17 season. Again, he found it difficult and netted just the four times in seventeen appearances for the Tigers. They would be eventually be relegated and Niasse would go back to Everton. In an interview with the Liverpool Echo, he opened up about his time at the club so far and about who helped him. “At Everton when you arrive you can feel, before you’ve even been on this kind of project, you arrive and there always people to help you settle, and asking you about everything you need. When Koeman and Everton splashed out £150million in the summer, it seemed only a matter of time before Niasse would leave, but a horrendous start to the season saw him back in the side and among the goals. 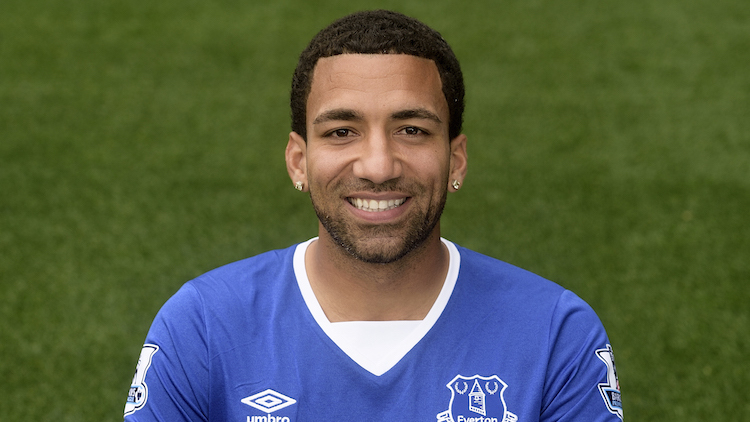 He has three to his name so far this season and, with Koeman gone, he hopes to continue to make an impression and be a fixture in the Everton starting line-up. 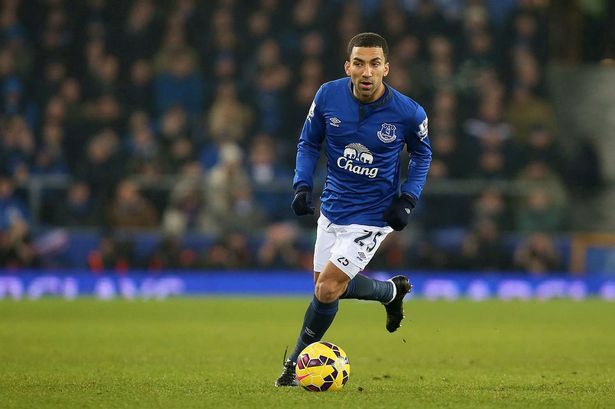 Aaron Lennon is also on the verge of a comeback to the side after his well-publicised issues earlier in the year.